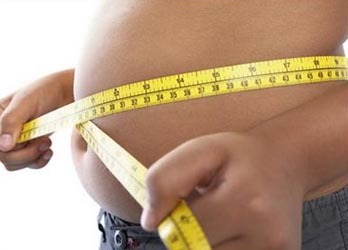 Obesity has been identified as a risk factor of many oncologic and metabolic diseases. Fat tissue is associated not only with the development of cancer, but also with the more aggressive progression of cancer. The FAMIS team is currently examining this association by measuring fat tissue and cancer outcomes in patients undergoing different types of cancer surgery. 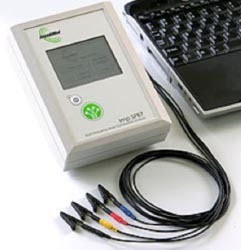 We are using state-of-the-art bioelectrical impedance devices to precisely evaluate body fat mass, free fat mass, total body water, and intracellular/extracellular fluid. Those numbers will be examined with respect to cancer outcomes to determine the precise relationship between body fat and oncologic outcome.